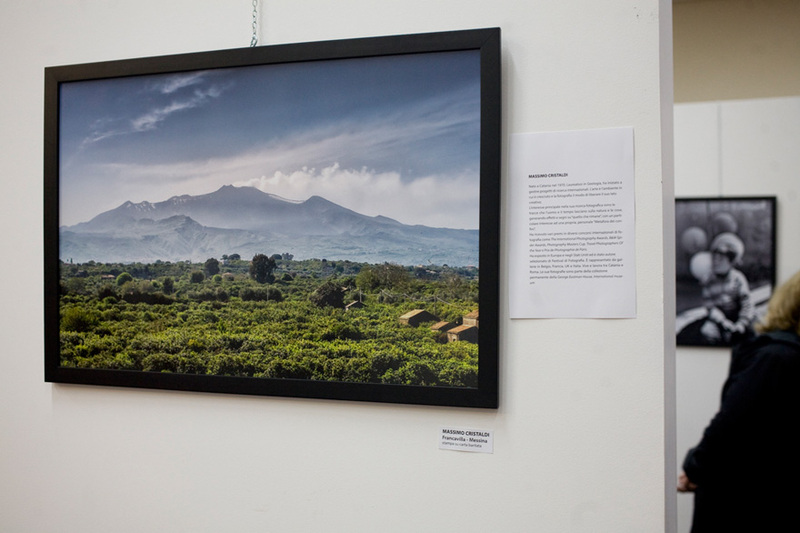 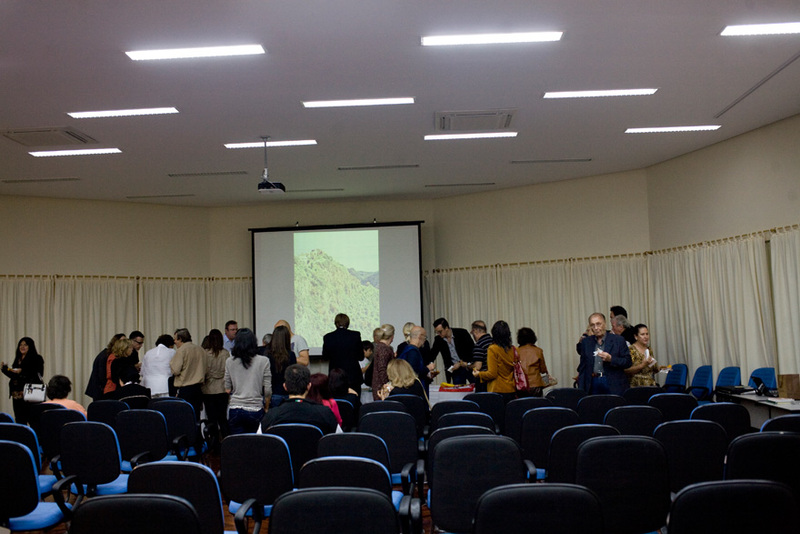 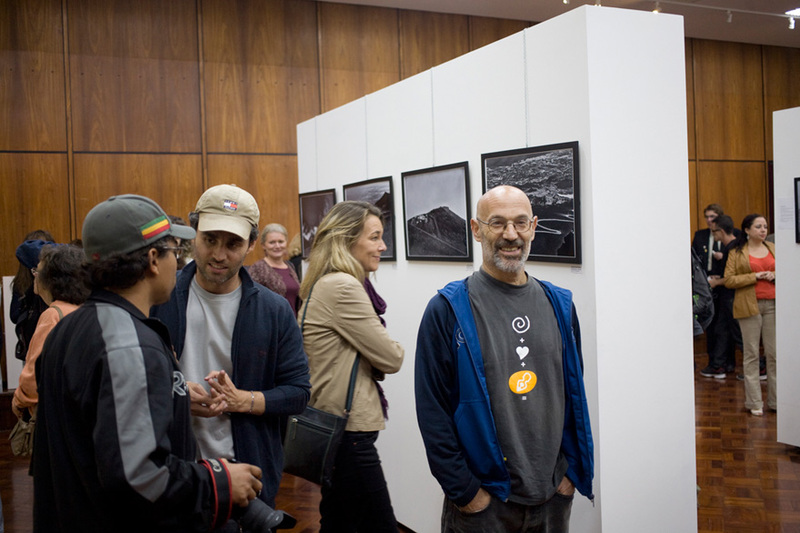 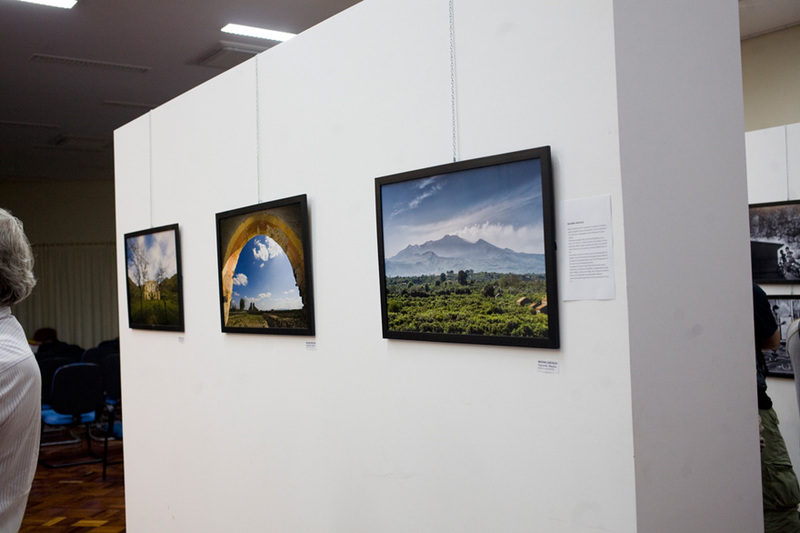 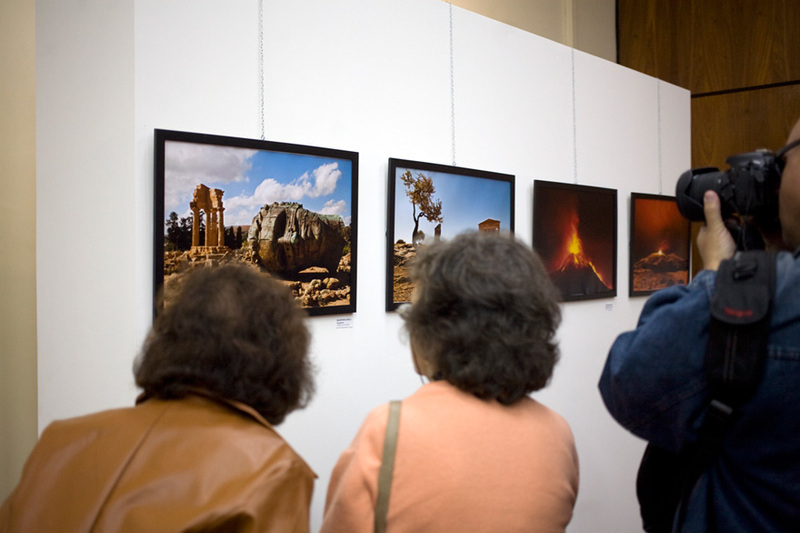 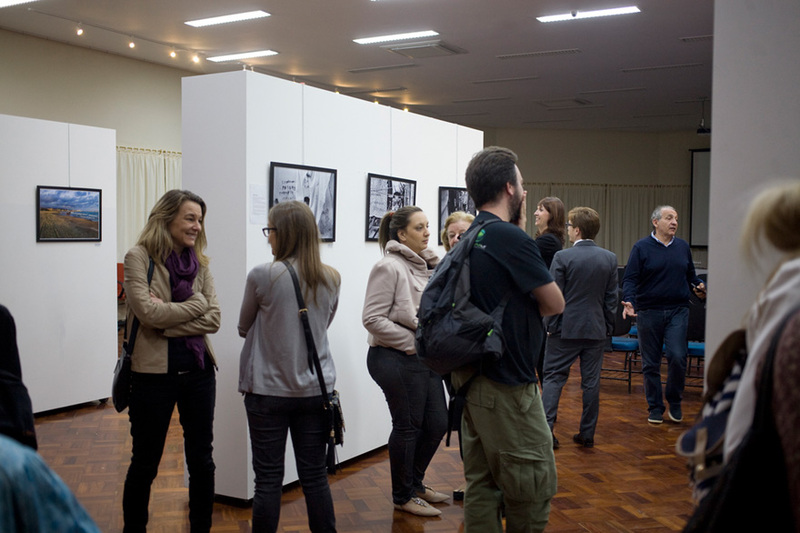 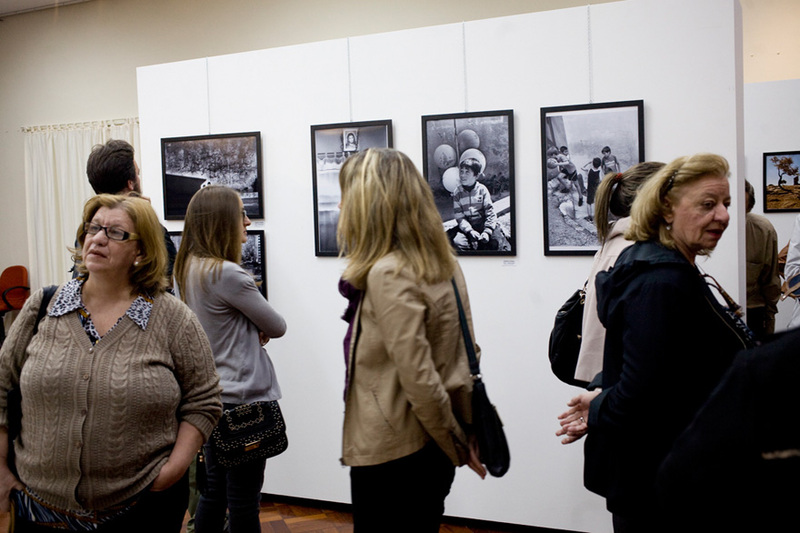 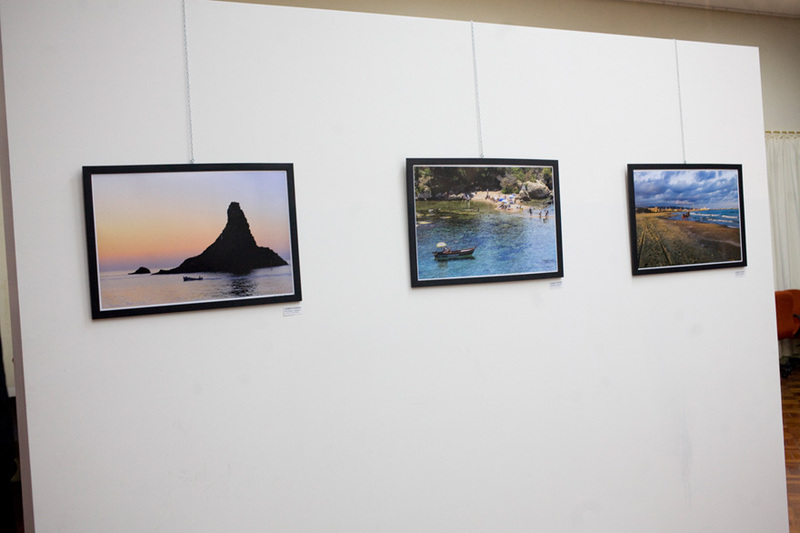 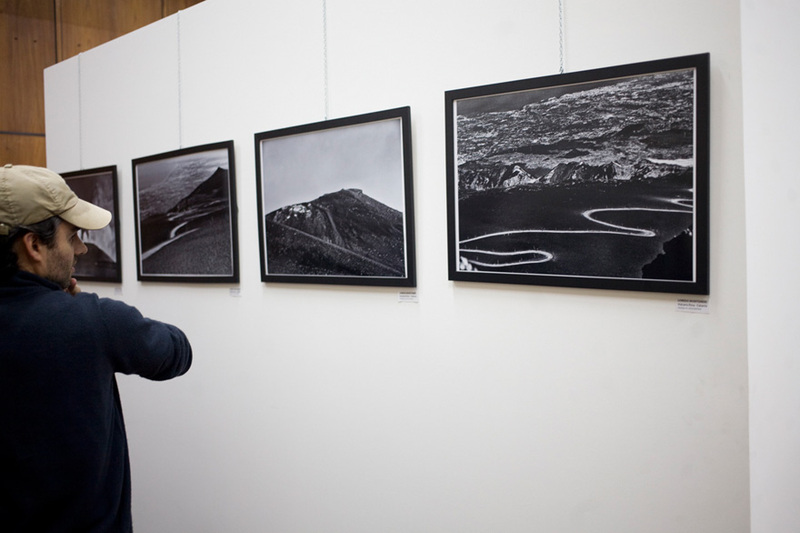 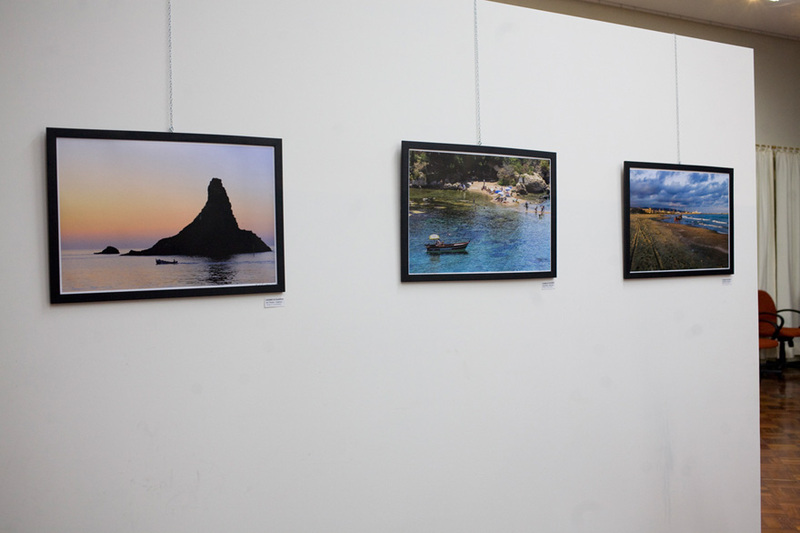 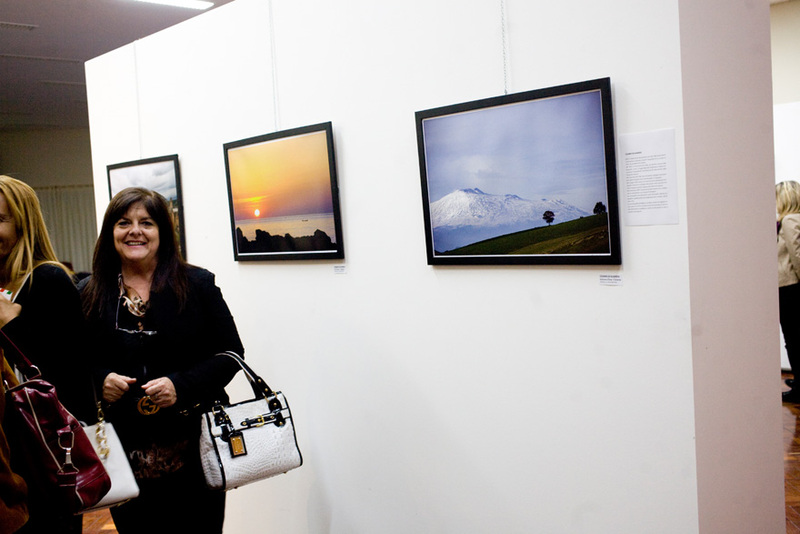 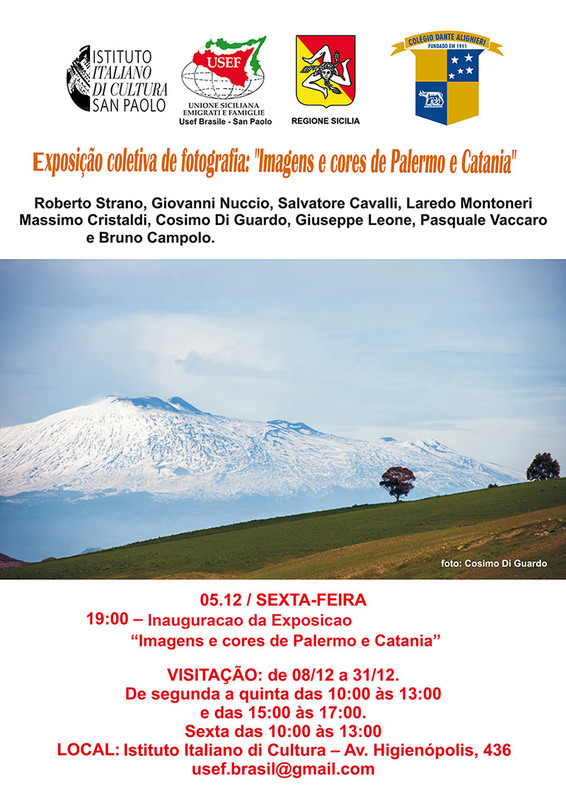 Thanks to Roberto Strano who worked very actively to organize the exhibition in Brazil and attended the vernissage, I’m able to share with you some of the photos Roberto took during the event. 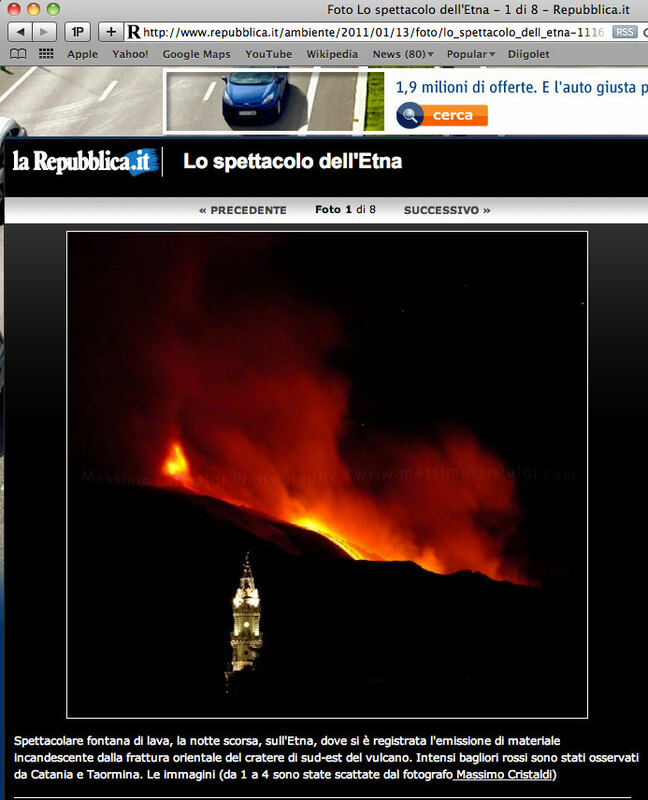 My gallery on latest Mr. Etna eruption has been today published by Repubblica.it. 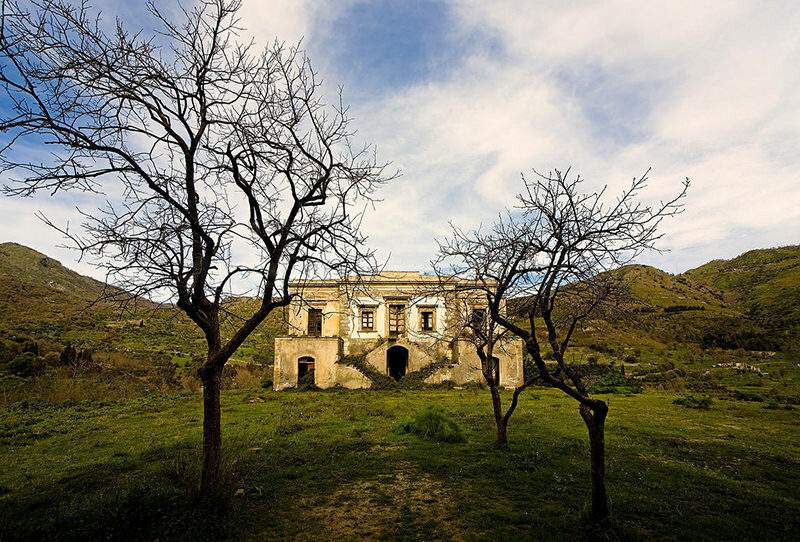 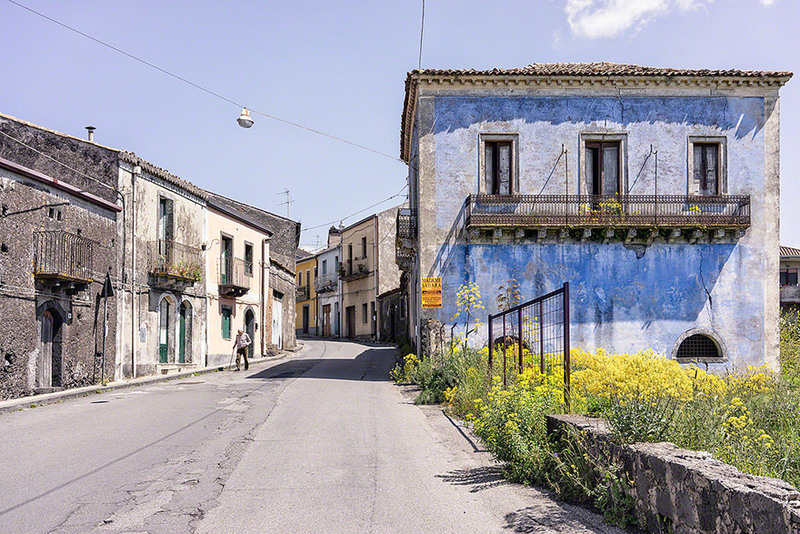 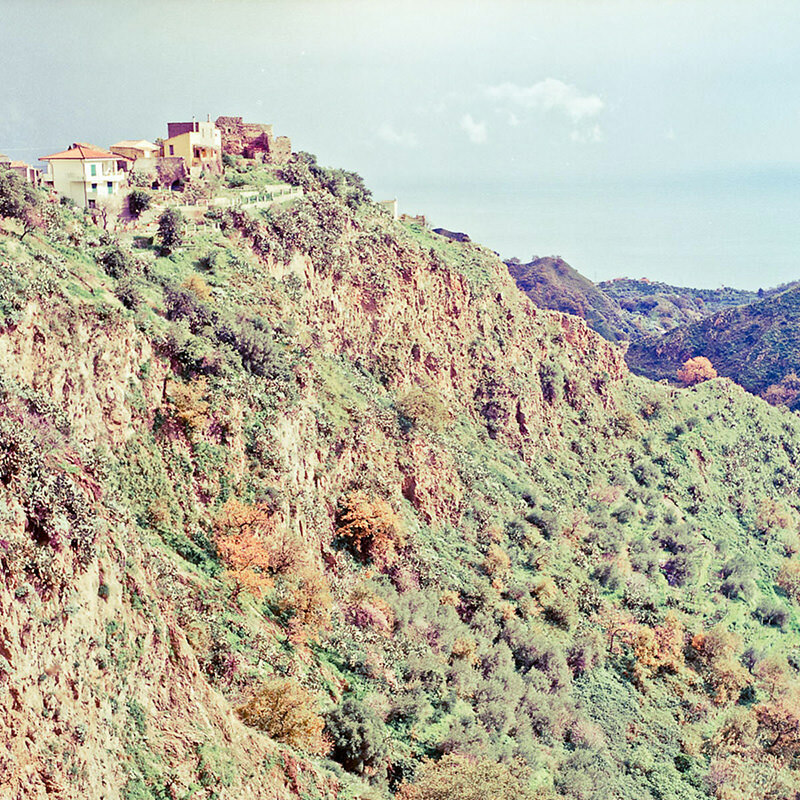 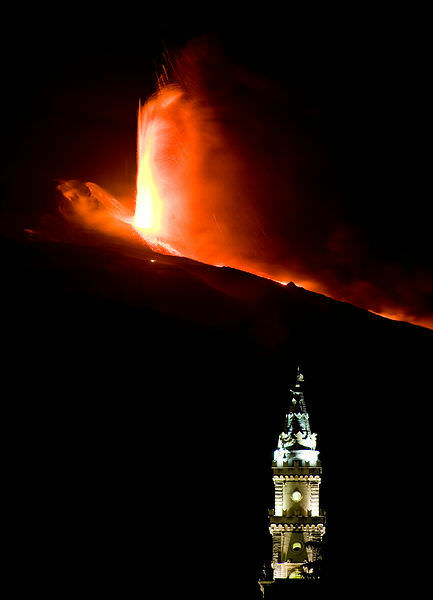 My shot “Living under a volcano” from the Project “Etna Breath” has been published by the National Geographic Magazine in the “Daily Dozen (September, Week two)“. 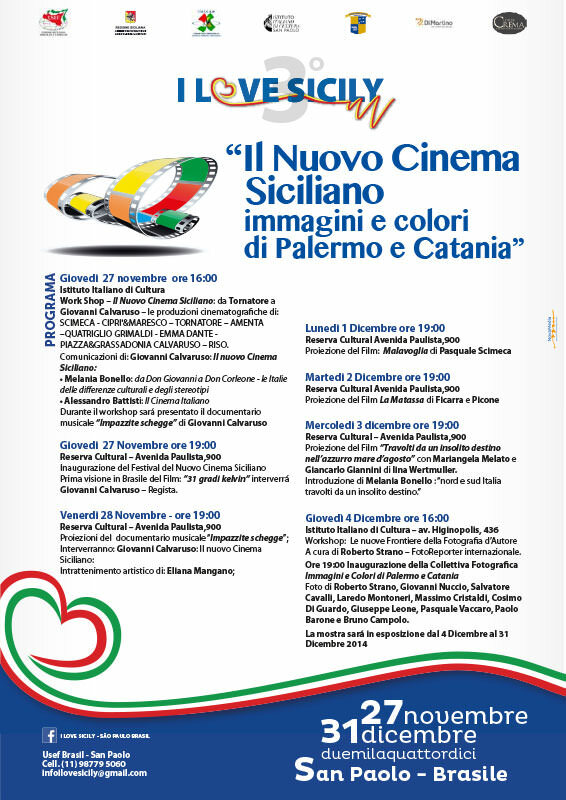 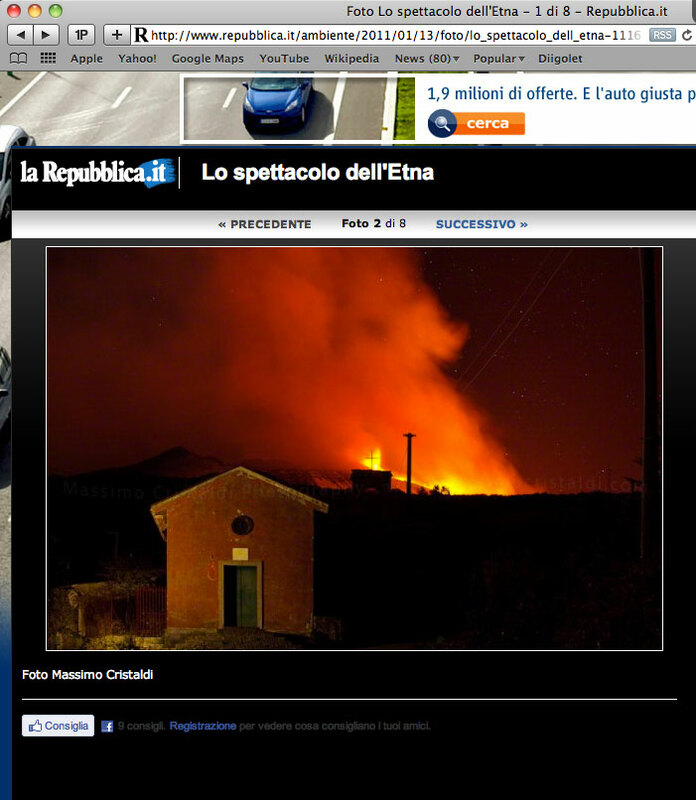 Le foto della serie Etna Ignites sono state pubblicate da Repubblica.it su questo link. 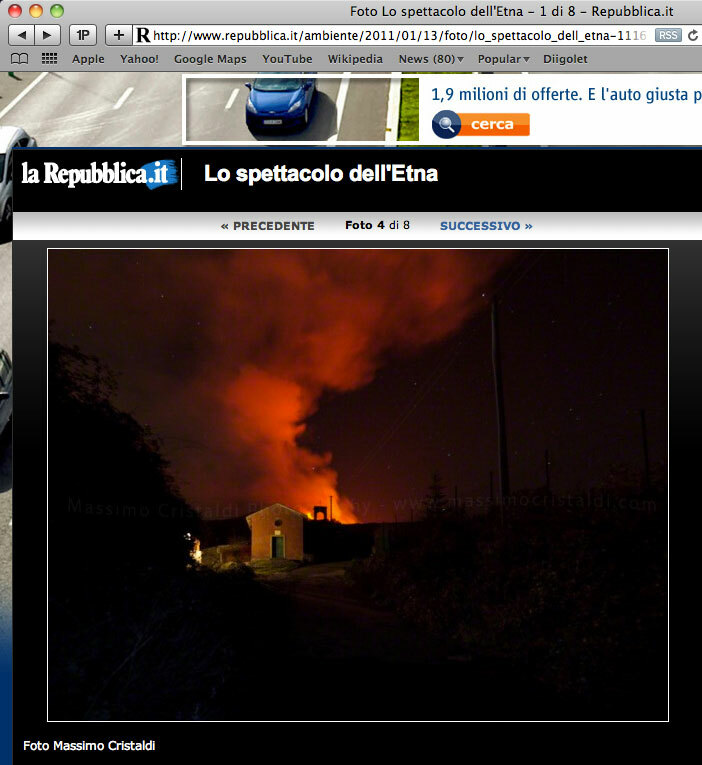 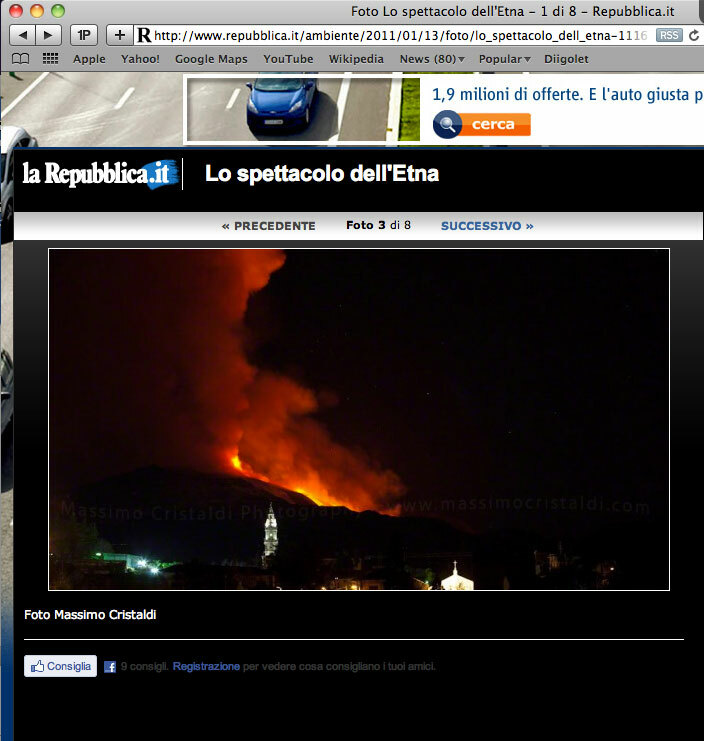 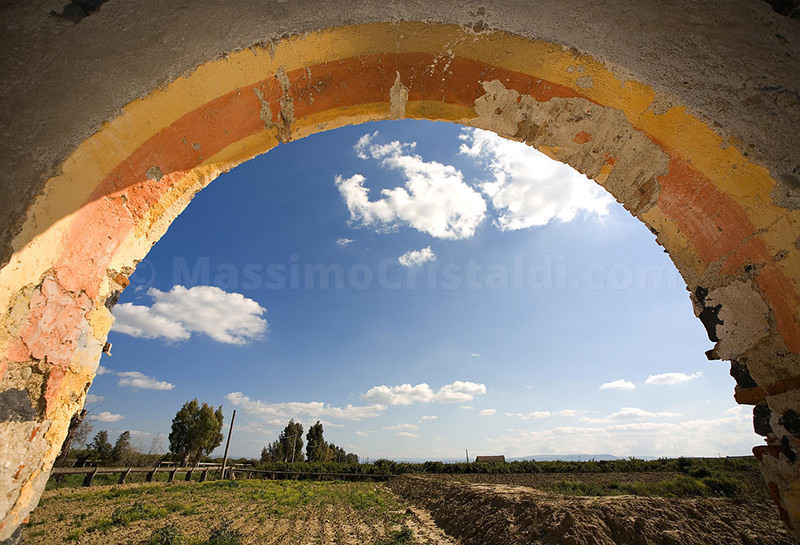 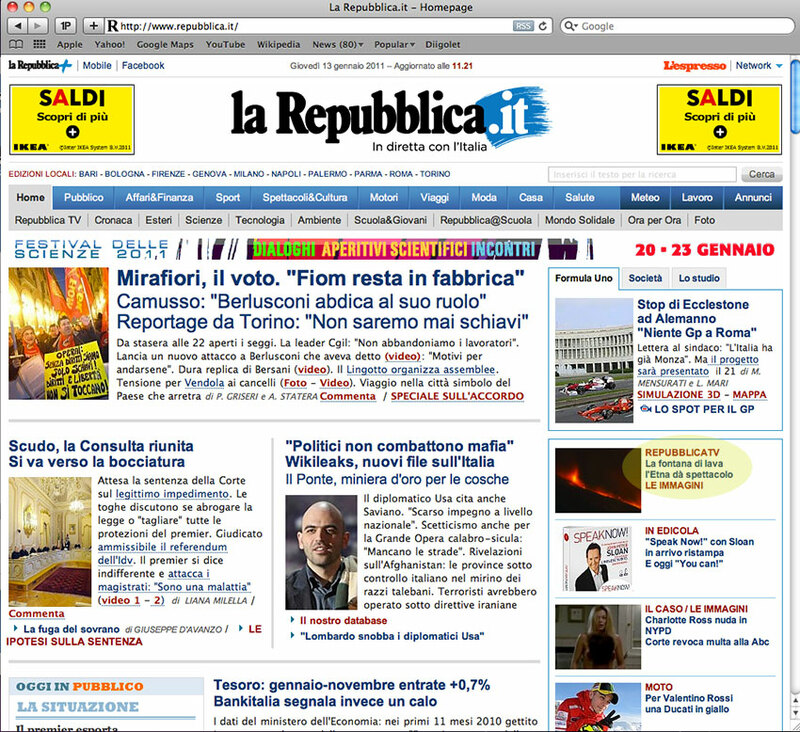 Photos on Etna Eruption, Etna Ignites, have been published by Repubblica.it here.